Facebook recently posted its earnings from the last quarter of 2017 and despite beating predictions, it appears that all those dandy memes about suicidal teenagers didn’t save the social media from having a slower growth rate compared to the previous quarter. But one venture papa Zucky would be proud of is WhatsApp, which now has 1.5 billion monthly users. The magnitude of its popularity can be imagined from the seizures it encounters every new year’s eve. Zuckerberg noted that the messaging app is used to exchange as many as 60 billion messages every day. Six months ago, WhatsApp had 1.3 billion users, up from 450 million back in 2014 when Facebook adopted the naive platform by spending $19 billion. The company attributed the addition of media statuses in form of the so-called rip off of Snapchat Stories for the growth in engagement. 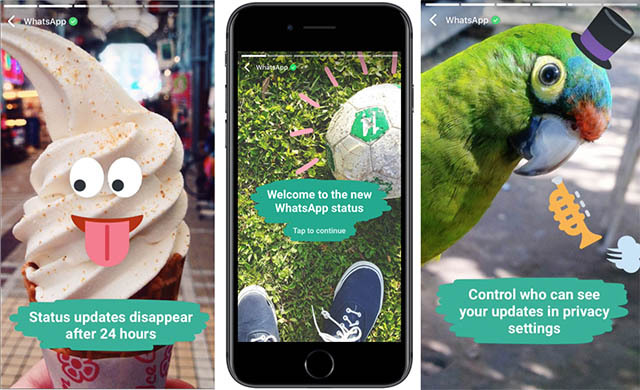 Zuckerberg announced that Instagram and WhatsApp are now the top two story-sharing apps. Each of the platforms sees more than 300 million active users per day and that is staggering compared to Snapchat‘s total user base of 178 million daily users. Zuckerberg also shared his concerns about users spending 50 million fewer hours on Facebook after the platform made changes to algorithms to give lesser attention to viral videos. This also resulted in the first-ever decline in the number of daily American and Canadian users. On an average, each user spent 2.14 minutes less on Facebook per day that is five percent of the total time spent on Facebook. 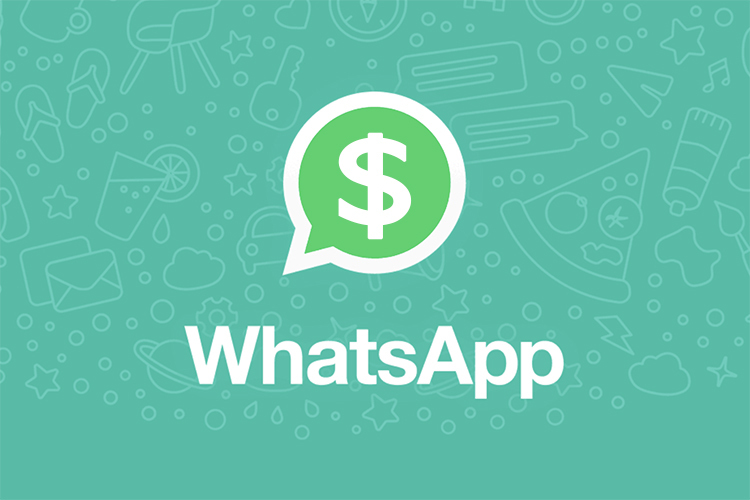 With Facebook’s recent plans to monetize WhatsApp via its recently launched Business app, the company is likely to gain more users, especially as entrepreneurs look to use WhatsApp as a haven for marketing and building customer relations. Facebook Inc. earned $12.78 billion from advertising and this number is expected to grow multi-fold as WhatsApp gears up for the duty. The popular messaging app recently also gained the ability to communicate via car infotainment systems which are powered by Apple CarPlay. Siri can read out received messages for you and frame replies based on your dictation and that should come handy while driving.